THE DEFENSE OF HUMAN RIGHTS AND THE ENVIRONMENT! WE MUST STAND STRONG, INDIVIDUALLY AND TOGETHER! and the listener to take pleasure in experiencinga broad range of emotions. 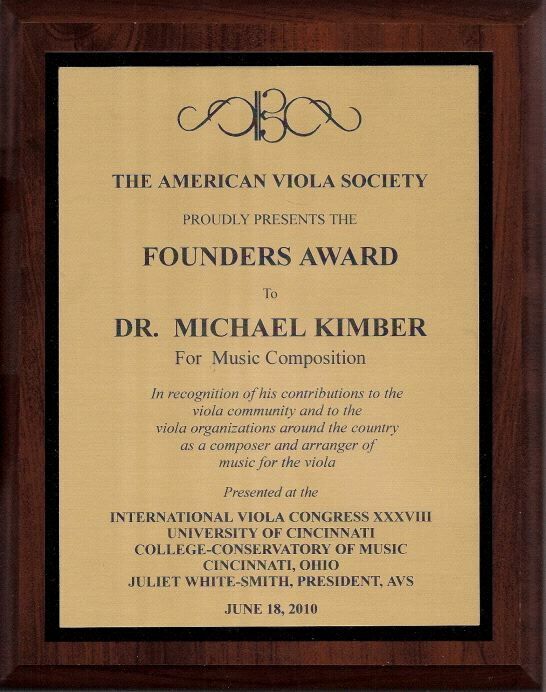 Founders Award in recognition of his compositions for viola. to reflect the current sad state of this nation. May we somehow survive these dark times. Thinking of copying music instead of purchasing it? eight CDs of Michael Kimbers music. discounts on the purchase of three or more CDs! for solo viola and string orchestra. 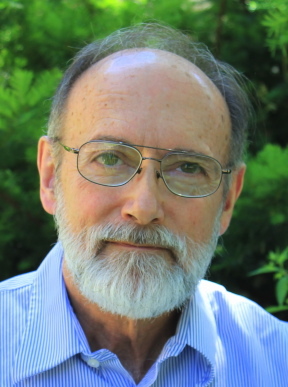 performances of Michael Kimbers music on YouTube! and I will be happy to list them! Free publicity for all of us! now in its 27th year and still growing in popularity!